A lot of people think selling a home around the holidays is a hard thing to do. It doesn’t have to be, especially since a lot of people are trying to buy a home before the holidays get in full swing. As a result, it is actually easier than you think to sell a house and get moved out before the holidays start. 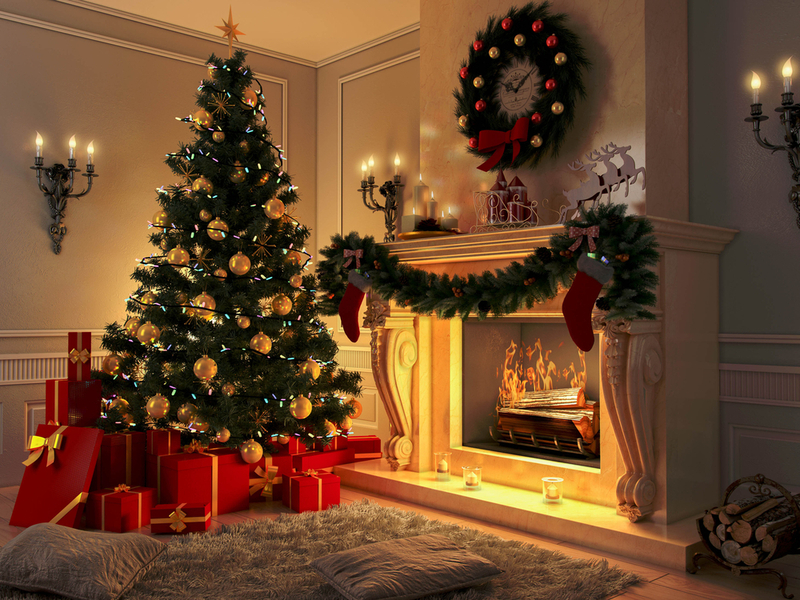 Read below to learn 6 ways to sell your home around the holidays. A lot of buyers around this time are going to be searching online and you should have a real estate agent make digital advertisements to entice people to make appointments to check out your place in-person. Make sure photos are crisp and up to date, while ensuring all information is filled in so buyers have a good sense about what they are going to see before making a trek in cold weather to check out a home. A lot of buyers are going to make an early decision based on online information. Buyers around the holidays want to dream about settling in before the holidays start, especially if they have a family. As a result, a decorated home would draw people in at this point of the year. You put garland on your staircase or a light up your beautiful fireplace. Adding in holiday lights or other decorations before taking listing photos can help people visualize what they could be moving into if they decide to purchase. Buyers are going to want to see a home before they purchase it, but the holidays can get busy with scheduling. So keep your plans open so buyers will be more apt to visit your home. Flexibility is key to making quick sales, especially during the holidays. This means keeping things neat and tidy even if there is not a showing, and it also means having a pre-inspection done beforehand. These are helpful because they help homes sell faster and could result in saved costs on your end. It will give you another good chance to highlight the good parts about your home, especially if you have a lot of nice upgrades as well. Picking up leaves or trimming trees outside make a home seem more enticing to potential buyers. Don’t be afraid to decorate with lights, wreaths, and other decorations to give off a holiday spirit that is inviting to potential homeowners. People will be more inclined to buy if the exterior is looking good, clean and well-manicured. Click here to learn tips to make your home stand out to buyers! Since people are looking to buy around the holidays, making a small incentive for buyers can seal a deal. This could come in the form of new appliances, offers to pay closing costs, or more flexibility with negotiations. These can help you stand above other houses and offers and entice people to speed up the purchasing process so they can move in even faster. This means you’re out of your space with money in hand, while the buyer gets to settle in before the holidays get in full swing. Do you have a question about selling your home before the holiday season? Click here to contact the Stacy and Nicole today!